This 1st meeting was held on 15 March 2006 at the National Heart and Lung Institute in London. Please find the programme below on this page. 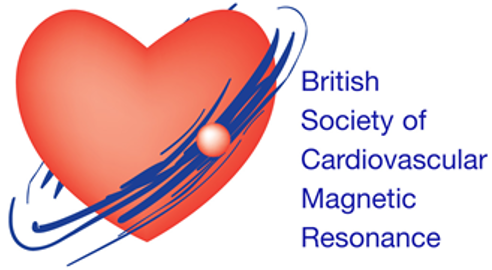 The first BSCMR Annual General Meeting (AGM) was also held the same day.